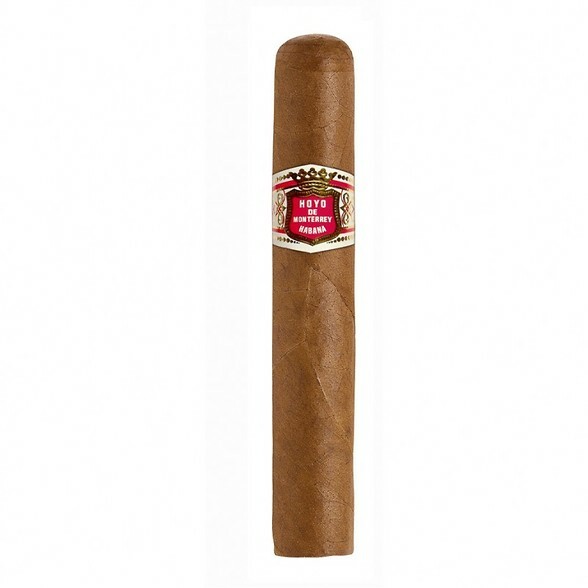 The ‘unsung hero’ of Cuban cigars. 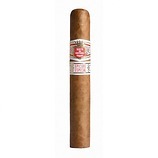 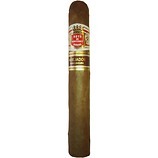 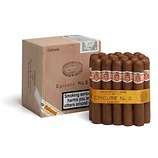 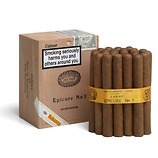 Hoyo de Monterrey is, with doubt, one of the finest Cuban brands and the Epicure No 2, arguably their finest creation (although their Double Corona takes some beating). 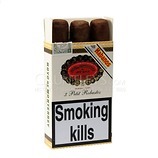 The quality of tobacco used is exceptional, the complexity of flavours unbeatable. 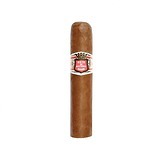 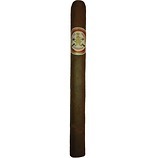 Not too strong, not too mild, Hoyo has managed to create a perfectly balanced cigar suitable for all.